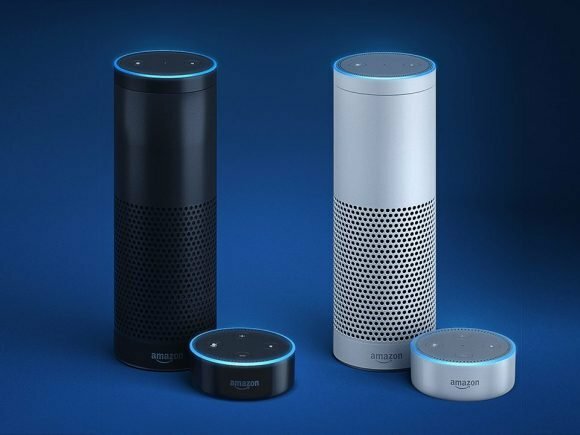 Amazon has officially announced the follow-up to their second generation smart speaker. 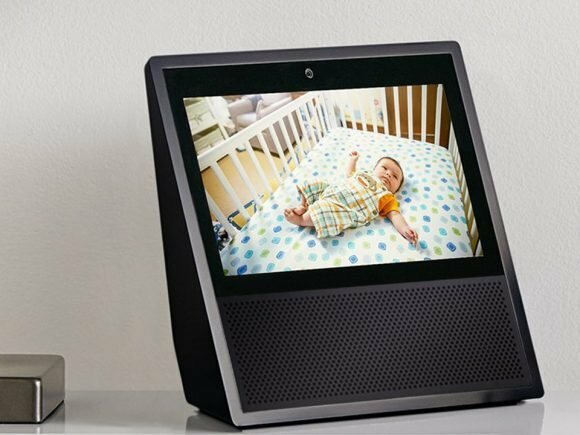 Amazon’s Echo line of speakers gets a facelift with its newest addition, the Amazon Echo Show. 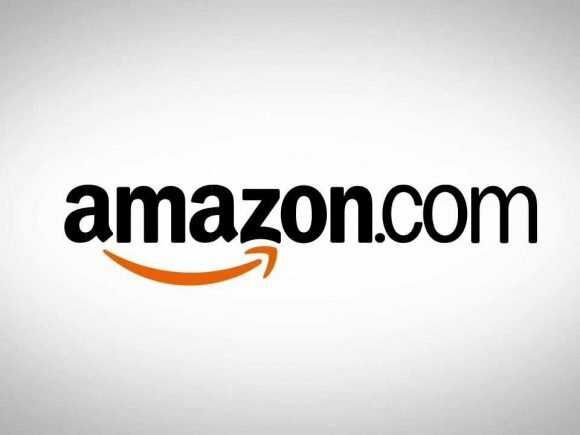 Amazon announced the addition of Craig Sullivan as the new Amazon team Creative Director. 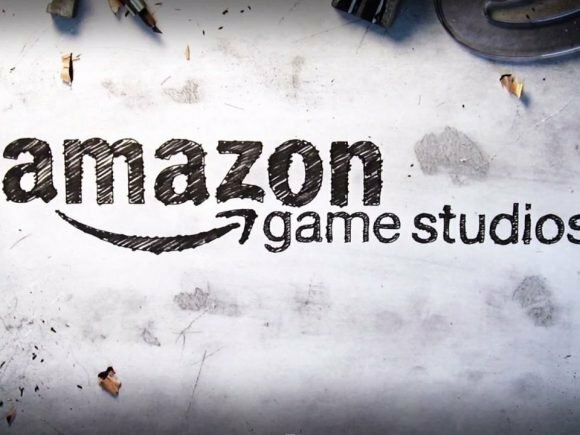 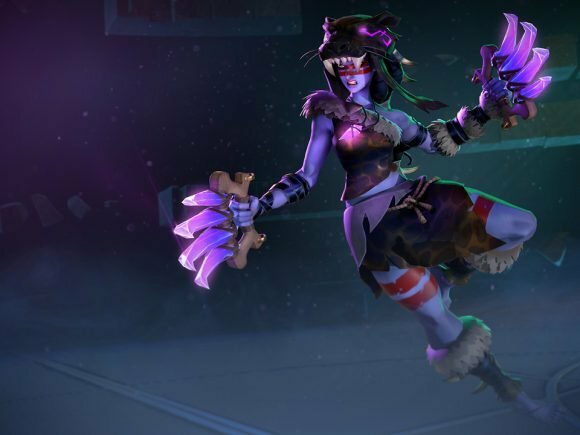 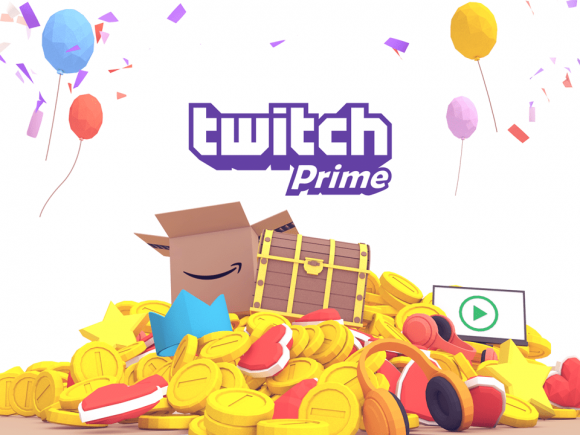 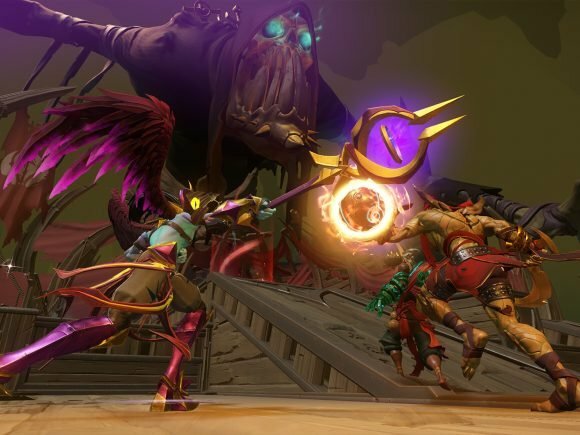 Amazon Game Studios has been making a name for itself in the world of video games. 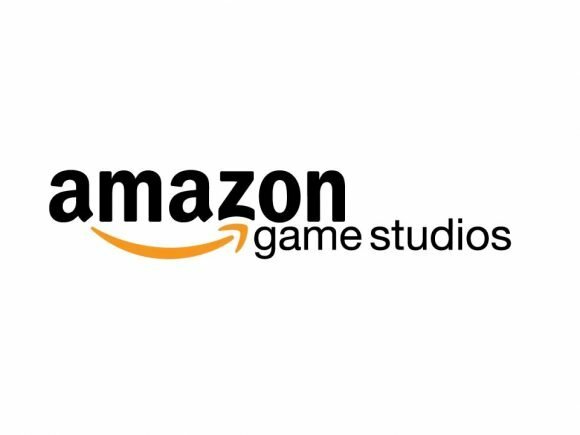 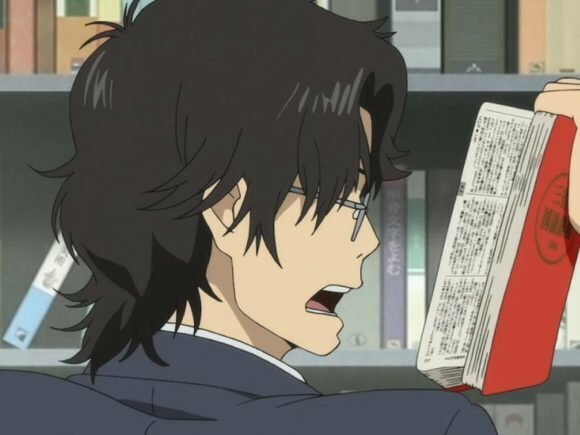 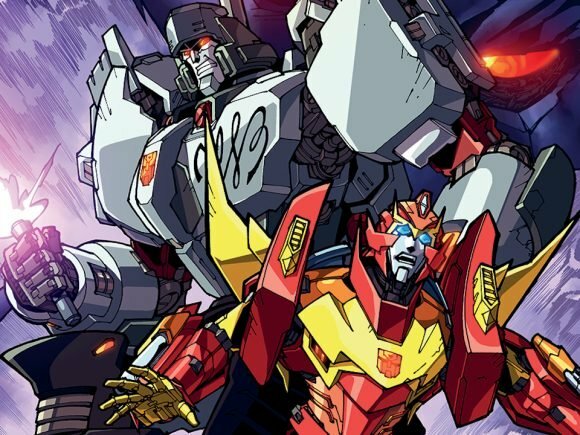 A few weeks ago, Amazon announced a paid subscription service specifically for anime called Anime Strike.